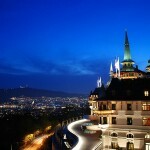 The Dolder Grand Spa has to be the best spa experience I’ve ever had. And that is saying something, because I’ve been to some amazing spas. But this one is special. 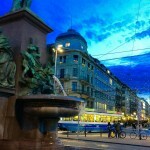 I also had one of my very best spa treatments here. 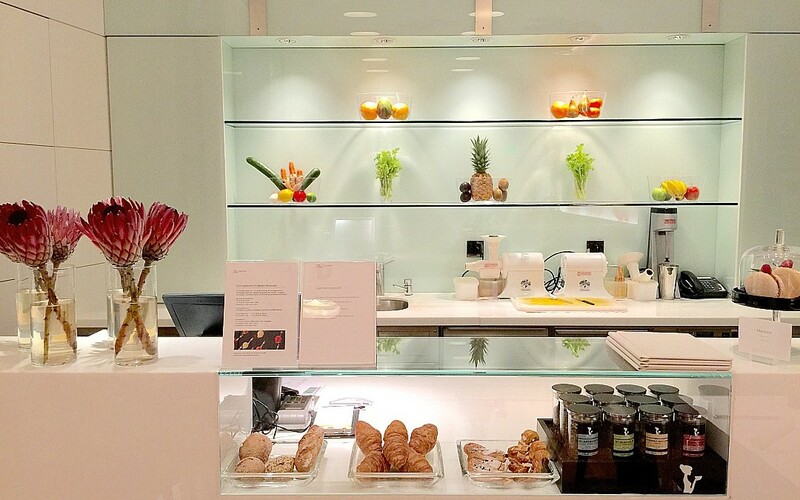 The Dolder Grand Spa is ultra modern and so aesthetically, nutritionally and therapeutically pleasing, I felt nourished on every level. The sleek black tiled infinity pool is long enough to swim laps. It has a giant window with alpine views and lounge chairs for relaxing indoors or outside on the patio. In one corner of the pool are individual hydrotherapy spaces where you can stand to get a water propelled massage. The temperature is perfect and this is a pool you want to languish in. I swam my laps, then floated around in aquatic bliss. A winding meditation walk spirals to a mirrored mosaic meditation room that looks like something Antoni Gaudí or Friedensreich Hundertwasser would have created. This room transports you to the inside of a genie bottle. Or to a space of literal self reflection. It’s a circular room covered completely with that mosaic, including the ceiling. It’s gorgeous with texture and light and sparkling inspiration. 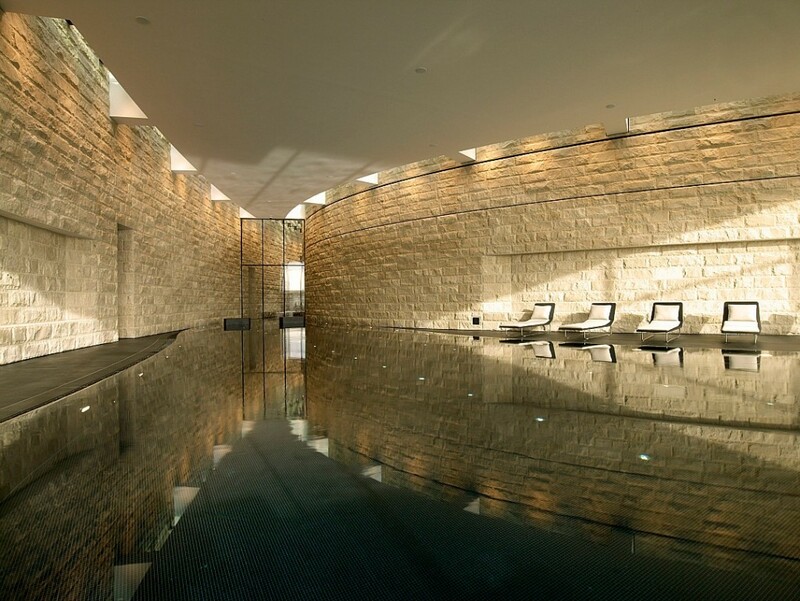 The spa itself is a work of art, and so are the treatments. 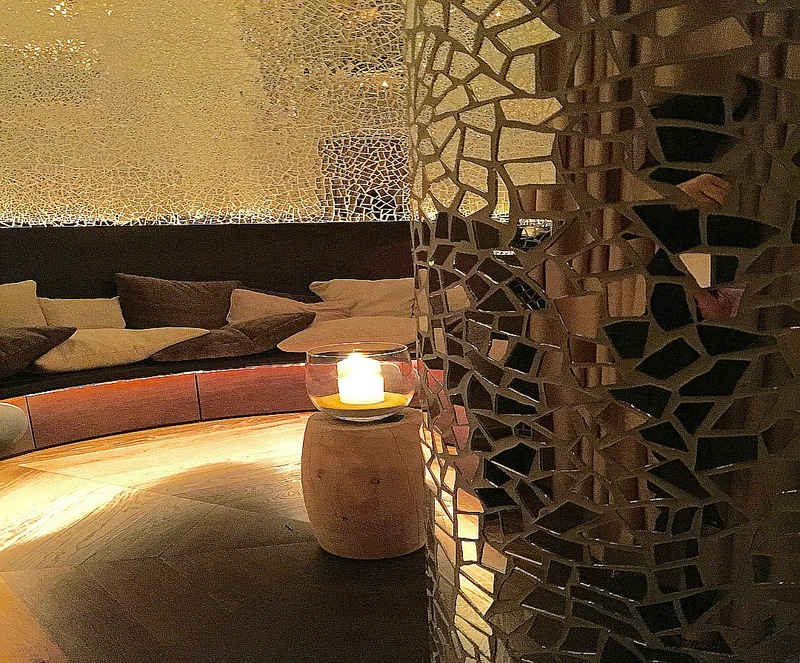 I had one of the best spa treatments of my life at the Dolder Grand Spa. It’s called the Hydraheaven, and I’ve never experienced anything like it. Part of this was because my therapist was phenomenal, and the other part was the uniqueness of the treatment. 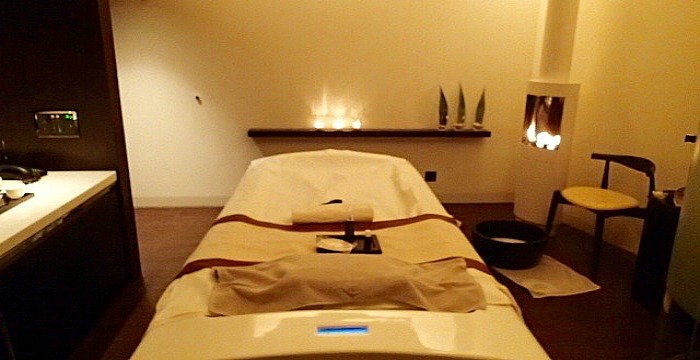 The special table is reminiscent of a waterbed and the therapist can control how much water is in the table, changing it throughout the treatment and creating a feeling of weightlessness. The Hydraheaven treatment begins with a foot soaking and vigorous dry brushing, followed by a soothing massage. I’d been traveling for a couple of days and the dry brushing felt like a renewal, it was invigorating. Then the massage. I was so relaxed I began to fall asleep a few times. I’ve never fallen asleep during a treatment before in my life, and kept forcing myself to remain awake so that I wouldn’t miss a second. The soothing atmosphere with a fireplace and meditative accouterments were lulling me into the deepest relaxation I’ve ever felt at a spa. 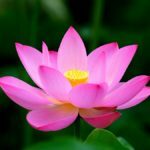 There are numerous ways to prolong that placid state post-treatment. 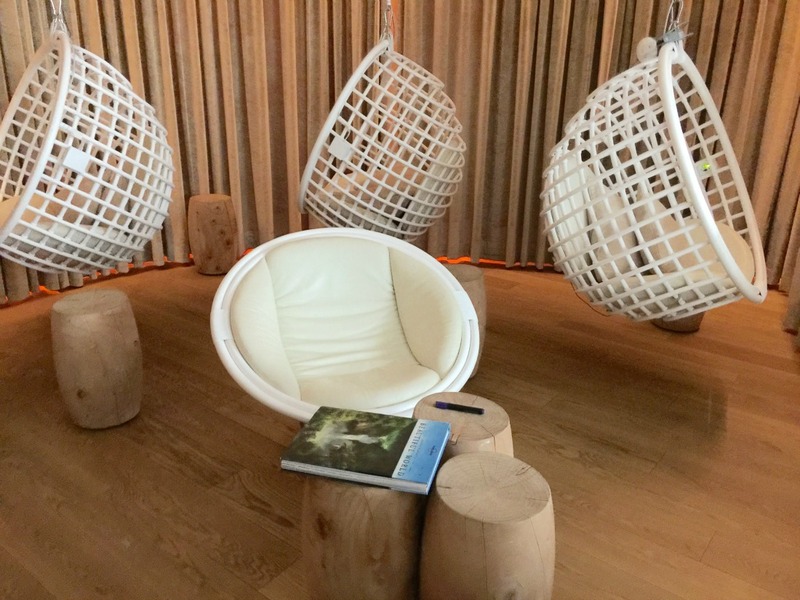 Hanging chairs in the Chill Out Room are just plain fun. Who doesn’t love a hanging chair? I want one of these in my house. You can float around mid air listening to music or reading a magazine. 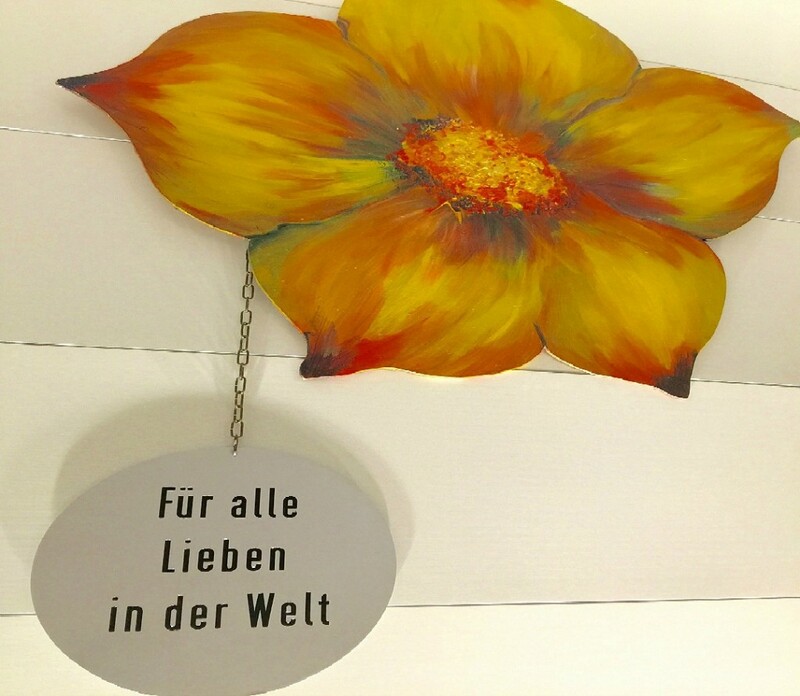 There are so many different ways to relax at the Dolder Spa they have turned it into an art form. 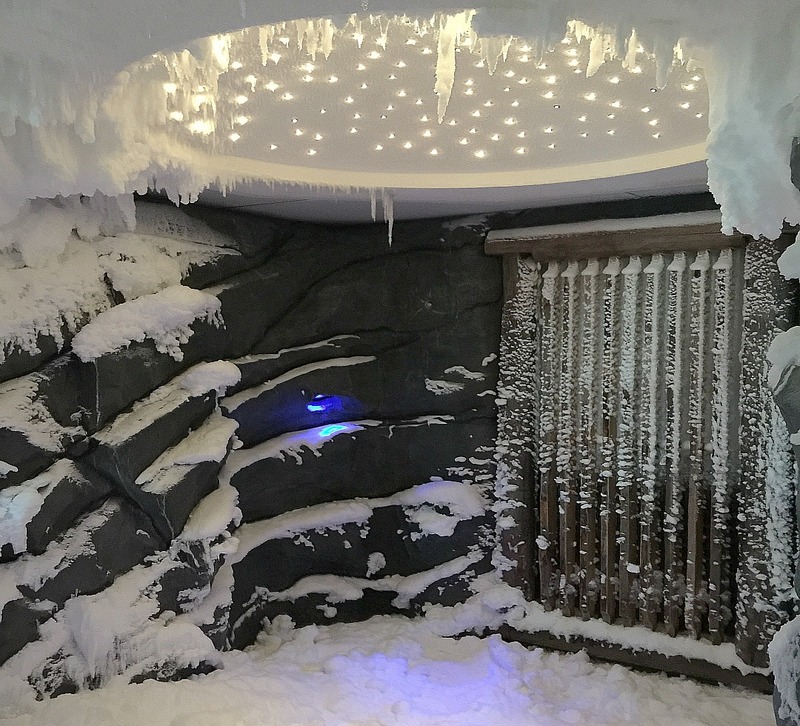 If you aren’t chilling out in the Chill Out Room, you can chill out in the Snow Paradise Room. Literally. If you are tough enough, you can pop in here to alternate body temperature from hot to cold. People like to go back and forth from the sauna to the snow room. This is supposed to be good for you and if you are going to do it, you may as well experience cold in a magical little cave with icicles and glowing blue light. I went in for about sixty seconds because it was just too fascinating not to. 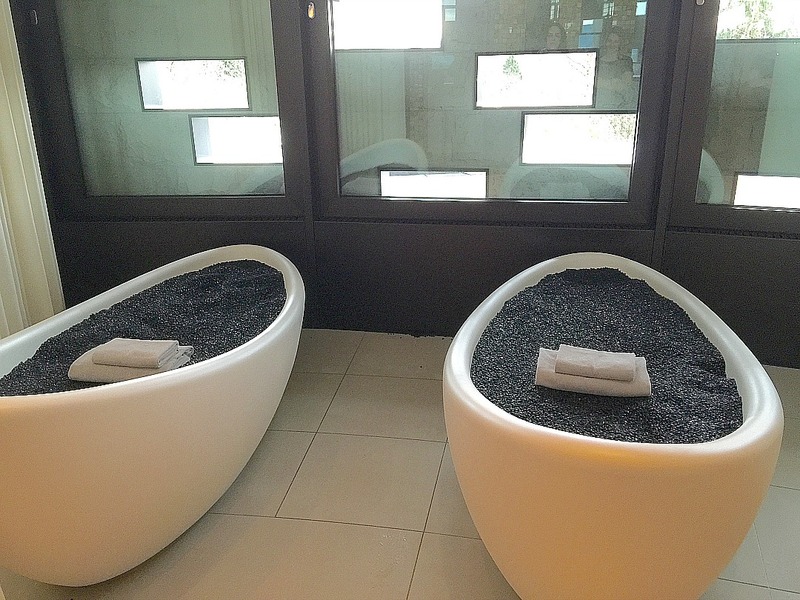 After the Snow Paradise Room, you can warm up in these relaxation pods which are filled with smooth warm black pebbles that form to your body. This spa offers one sensation after another and for me, this focus on my body kind of turned off my mind. There’s a lot of chatter up there, my mind is always working, always processing. This spa shuts that down and forces you to focus on your physical well being. The mind is just there to take in the beauty of the place and what a relief. The whole experience at the spa is a long meditation of sorts. 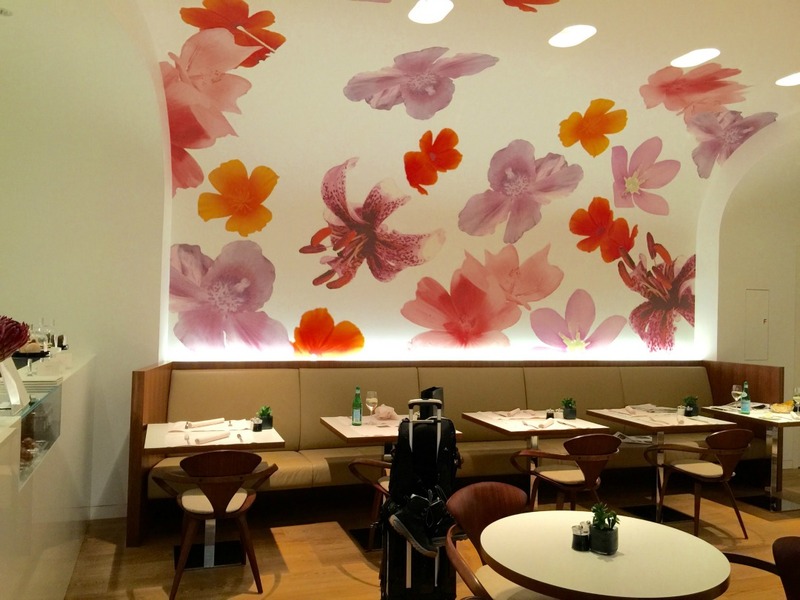 A quaint and colorful cafe and juice bar in the spa serves up healthy food like salads and green juice served in a room with colorful blooming flowers all over the walls. Those blossoming flowers for me represented the blossoming that was happening to me while I was there. The color is uplifting and energizing. The food was also nourishing and delicious. I had a salad, veggie sandwich and wonderful fresh pressed green juice. I couldn’t finish all my food, but was completely satiated until my late dinner that night. Can you tell I was smitten? 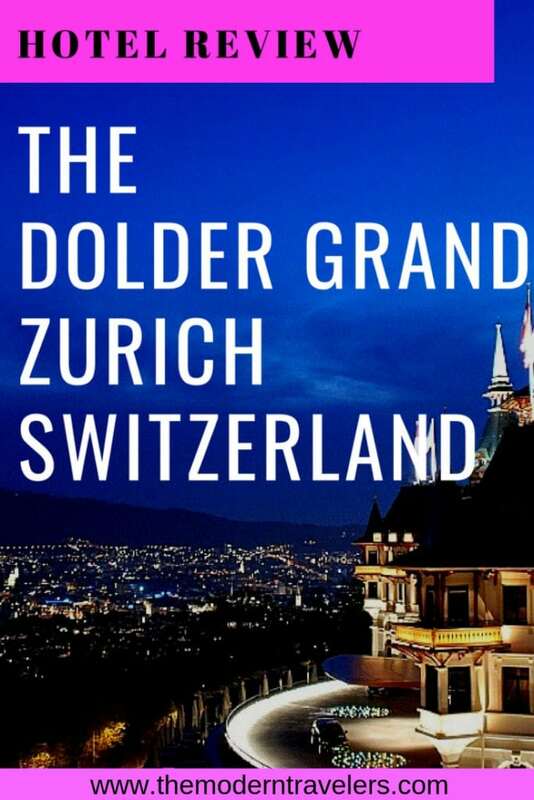 You can read about my overall amazing experience at the Dolder Grand here, which was like stepping into a world of magical sensory experience. I’ve been very fortunate to visit some of the world’s best spas, but this one was unique. 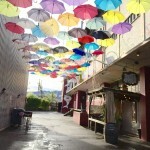 The Dolder Spa has elevated the spa concept to high art. It was like a mini retreat, and absolutely restorative. I really don’t remember the last time I was that relaxed, probably not since I was a kid. For real. *I was a guest of the Dolder Grand, opinions are my own. *Image of the pool courtesy of the Dolder Grand Spa.